Noël Gama is the Winner of the prestigious “U.K. 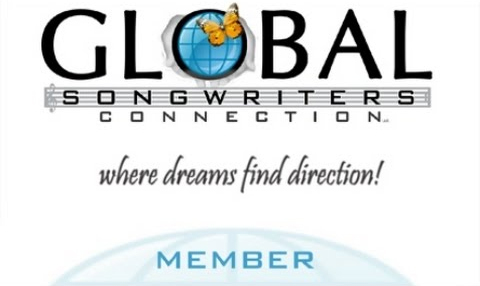 Songwriting Contest 2016” for his song, “Blind Vision” in the Adult Contemporary category. A Kindle #1 Bestselling and award-winning author, he’d been two-timing Writing and Music most of his life – until he strayed into Songwriting, and decided to stay. Covering a wide span of musical influences from Portuguese Pop/Folk to mainstream Pop, AC and Country music, Noël’s co-writes include collaborations with New York writers such as award-winning songwriter, Wendy Parr and Los Angeles songwriters at SonicArt Productions and WurleyBack Publishing. He’s been playing in various bands since his teens, the guitar being his primary instrument for writing as well as performing. 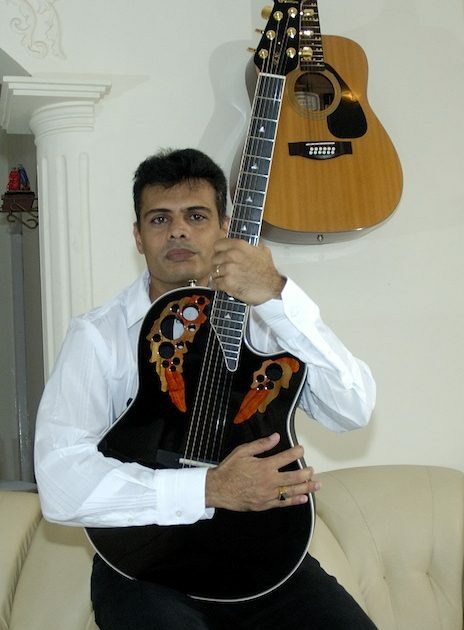 He’s played in all sorts of places and spaces including high places like the Embassy of Portugal in India and on RDPi (Radio Portugal International). Of Portuguese descent, Noël lives in Daman (Damão), a former Portuguese enclave on the western shores of India, which became part of India as recently as 1961. Hence, there is a strong Portuguese influence in its culture. It is in this unique multiracial, multicultural and multilingual environment that he grew up in. It is therefore not surprising that he is a bilingual singer, singing both in Portuguese and in English. He writes his songs in his colonial villa, in a 16th century fort – a setting that he says never fails to inspire him in writing engaging lyrics and sticky melodies.